The Provincial Council of Gipuzkoa and CIDETEC Energy Storage organize the STARTNOW congress on the 4th and 5th of July at the San Sebastián Technology Park. This is an event aimed at companies, technologists, researchers, administrations and the public interested in knowing the latest advances in technologies related to electromobility and energy storage, with special emphasis on the challenges and opportunities along the value chain and in the impact that these challenges will have on society. Attendance at the congress is free although it requires prior registration on the website http://www.startnow.eus/asistencia/ and the capacity is limited to a maximum of 200 people. The first day, on July 4, includes the participation of top-level experts who offer their vision of the current technological landscape at an international level: Shmuel de Leon, a world-renowned expert, and Michael Krausa, from the German KLIB battery platform, which will expose the German example. 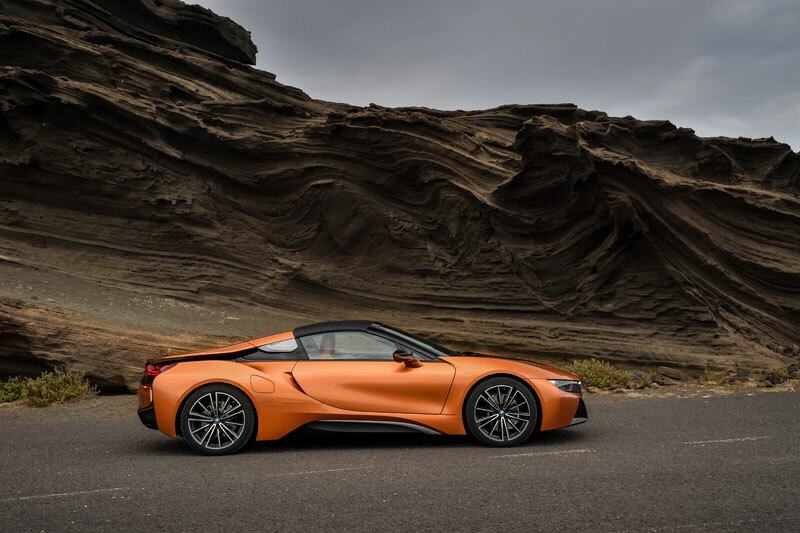 The day is completed with the participation of leading companies that provide their vision on a wide range of disciplines related to electromobility. Among the companies present are Leclanché, Nissan, Acciona, Atotech, and IBM. 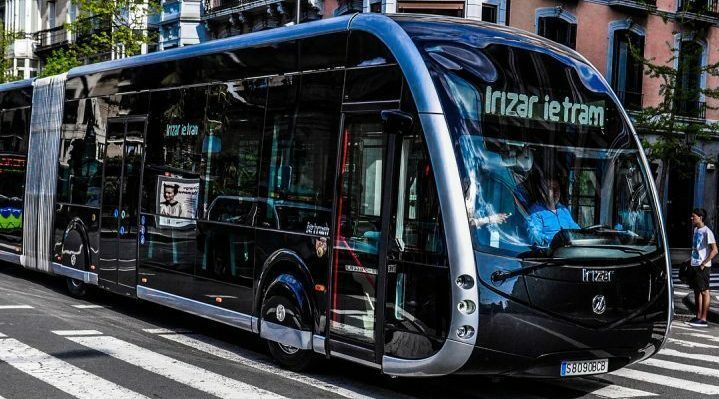 The day includes an exhibition and test of different electric vehicles among which include the most outstanding models of brands such as BMW, Tesla, Renault and Nissan, and the electric bus iTramof Irizar in service in San Sebastian by the hand of Dbus.